The music of Meklit Hadero is an invitation to explore. From the melodic soundscapes of her native Ethiopia to the jazz and hip-hop rhythms she heard growing up in New York, Meklit creates music that speaks to the unexpected poetry of everyday sounds, the joy of artistic creation, and the richness of transnational spaces and multicultural identities. For millennia, people looked to the stars as a source of awe and inspiration. Today, new ventures between private industry and government agencies like NASA have reignited our sense of wonder, prompting many to ask not only when humans will finally reach Mars, but what careers and businesses are experiencing the greatest growth and how ordinary people and science professionals can get involved. We build them, we traverse them, and sometimes we even burn them. 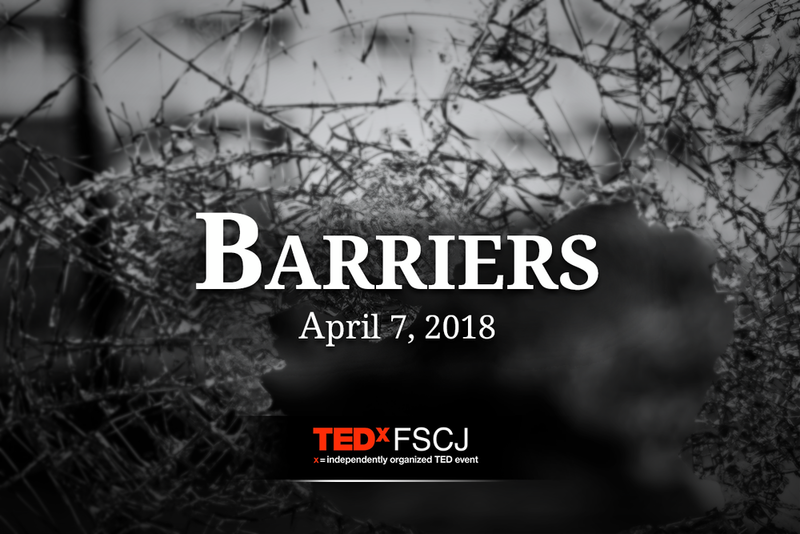 Join TEDxFSCJWomen for a simulcast event—direct from the TEDWomen2017 conference in New Orleans! The headlines are painfully familiar: In January, two shootings rocked the Jacksonville Landing, leaving one teenager dead; Duval County remains among Florida’s most dangerous; and across the city, people worry Jacksonville might become the next national tragedy. But what happens in between the headlines?